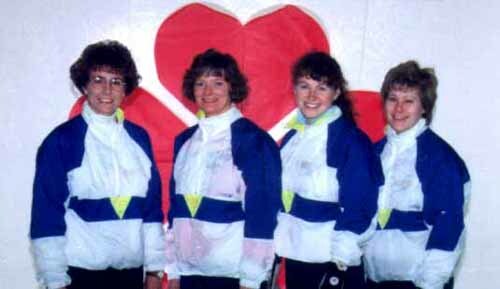 The Schmirler rink won the 1993, 1994 and 1997 Scott Tournament of Hearts and World Championships. 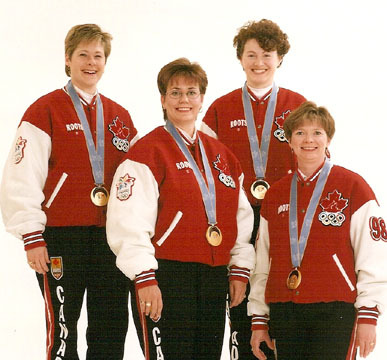 1998 Olympic Gold Medal Winners, Canada’s First! 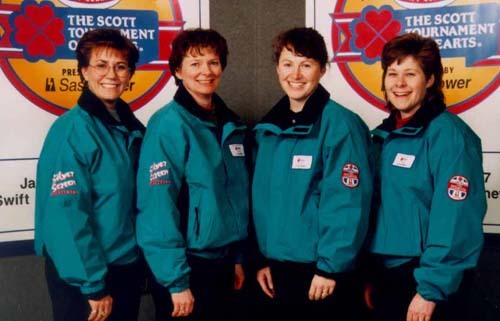 Honoured Members in the Canadian Curling and Saskatchewan Sports Hall of Fame. Click to view. 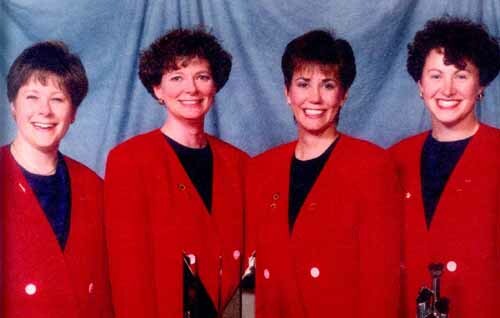 View Global TV Video featuring Anita Ford HERE.